All real estate licensees are not the same. Only real estate licensees who are members of the NATIONAL ASSOCIATION OF REALTORS® are properly called REALTORS®. REALTORS® are committed to treat all parties to a transaction honestly. REALTORS® subscribe to a strict code of ethics and are expected to maintain a higher level of knowledge of the process of buying and selling real estate. Click HERE to learn more about the National Association of REALTORS® - Adam is a proud member of this organization. 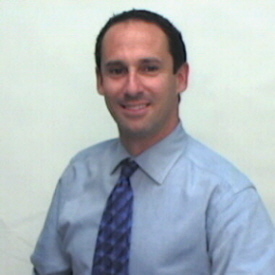 I strive to stay ahead of the curve when it comes to continuing education! While there are minimum requirements for all licensees, I go above and beyond. For more information on the e-PRO Designation, and how it can enrich your real estate transaction, please click HERE to go to the e-PRO website! To read more on the ABR Designation and duties, click HERE. Just about every market contains second-home properties, not just obvious resort areas. In addition to classic vacation homes, the niche also includes college housing and properties for investment purposes. “The RSPS certification program allows agents to show they have specialized skills and knowledge to maximize the business opportunities in resort and second-home markets. 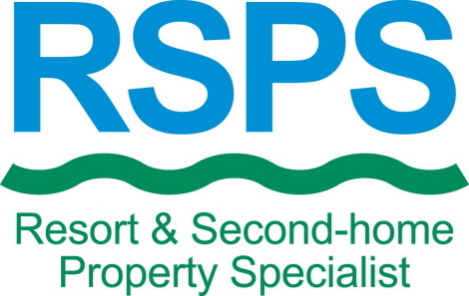 The RSPS Certification lets everyone know I'm serious about lifestyle real estate. The Master of Real Estate Society (MRES) is an Exclusive Membership Society. 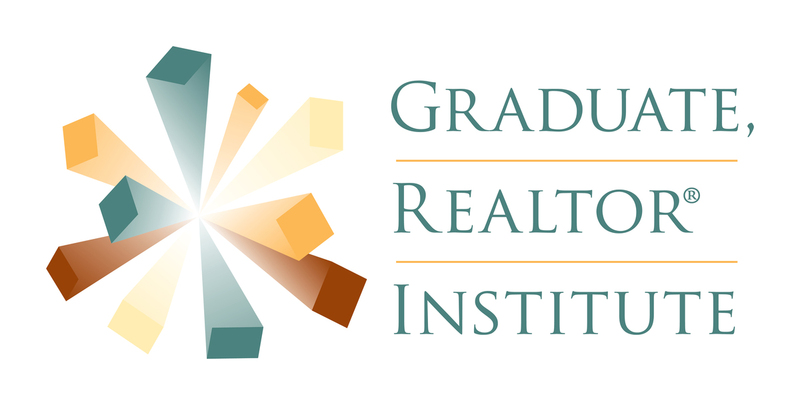 It was created to recognize members’ continuous educational accomplishments and to provide consumers acknowledgement of the agent's commitment to the real estate industry and career. The purchase of a home can be a very emotional experience. There are multiple parties, conflicting interests, and a myriad of issues that make a simple negotiation complex. In choosing your real estate professional, there is one factor to consider above all others: how well can your real estate professional negotiate on your behalf?